It’s that time again!! 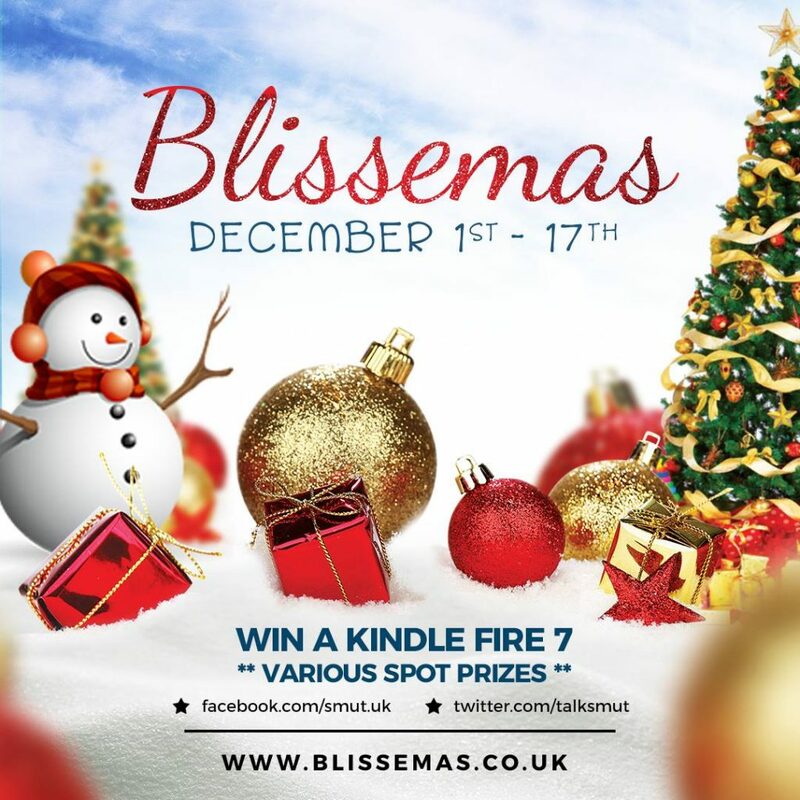 Blissemas has hit the blogosphere! !